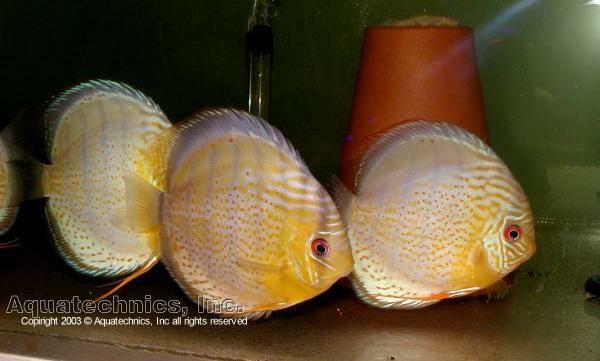 We have been breeding freshwater tropical fish for more than 25 years. Our company was originally created in Lima, Peru as "A&A Tropical Fish." At that time, we were breeding the best quality angel fish and achieved recognition from the Peruvian Aquarist Society for the "red head angels" in 1989 and 1991. 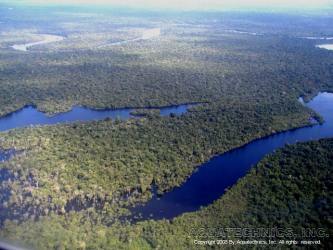 Since then, we have been working mostly in the exciting world of angels and wild discus from the Amazon region. In 1997, "Aquatechnics, Inc." was created in Miami, Florida as a home-based business. We initiated our import and export activities of tropical fish with Peru. A few years later, we entered into the American market as an online business of exotic tropical fish and we operated from our facilities in West Kendall (Miami). We have now consolidated commercial relationships in the United States, Europe and Asia and we are currently operating and serving our clients from our new facilities in Plantation, Florida. The wide variety and quality of our wild tropical fish have been reinforced with joint venture between Aquatechnics and our associated company which operates locally in the Peruvian Amazon. We are able to offer a wide variety of healthy wild tropical fish such as: discus, catfishes, angels and stingrays mainly coming from the Nanay River. We make sure that all wild caught fish are placed in quarantine for a 3 to 4 weeks period to provide healthy fish with high quality. Our experience in breeding tropical fish for many years, along with our commitment to import and export only selected tropical fish, certify that we provide the top quality tropical fish in the market! Copyright ©2001- 2006 Aquatechnics, Inc. All rights reserved.